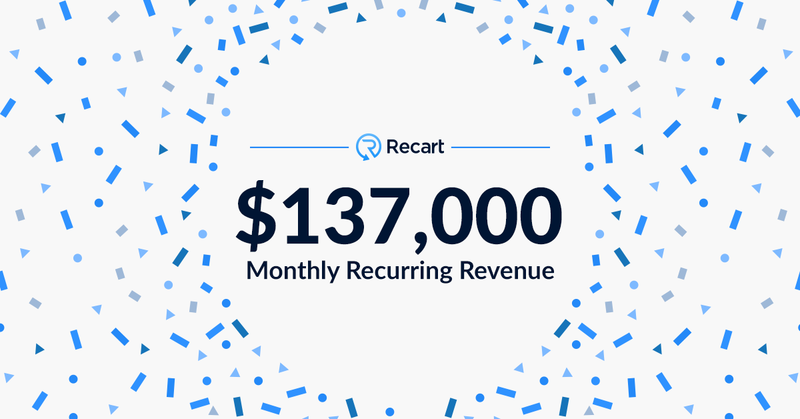 We’ve just closed another significant month in the history of Recart. We continued transforming the way ecommerce businesses talk to their customers. Conversational commerce will become a mainstream staple of marketing within the next few years. 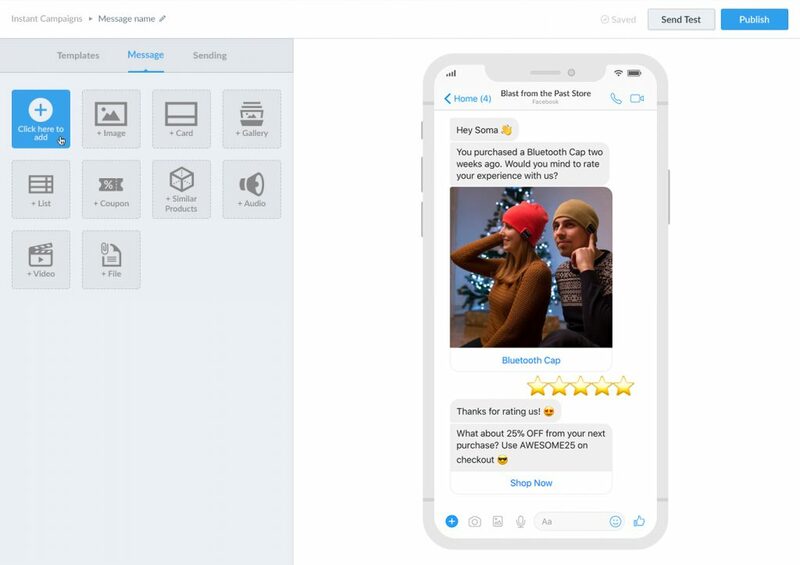 At the end of this January, we’re one step closer to becoming the first complete conversational marketing tool for ecommerce. For quality assurance reasons, we decided to push the new Messenger Editor release to the first week of February. We’ll start to update the editor for merchants on 13 February. This is going to be the largest update in Recart’s history, so we want to make sure the launch goes well. We still have open Senior Dev, Front-end Dev, and Customer Success Hero positions. In February, we’ll also open positions for Content Marketer and Sales Representative. If you know anyone who’d love to join the Recart journey, please send them our way: career@recart.com. We believe Messenger is going to be the next big thing in marketing. 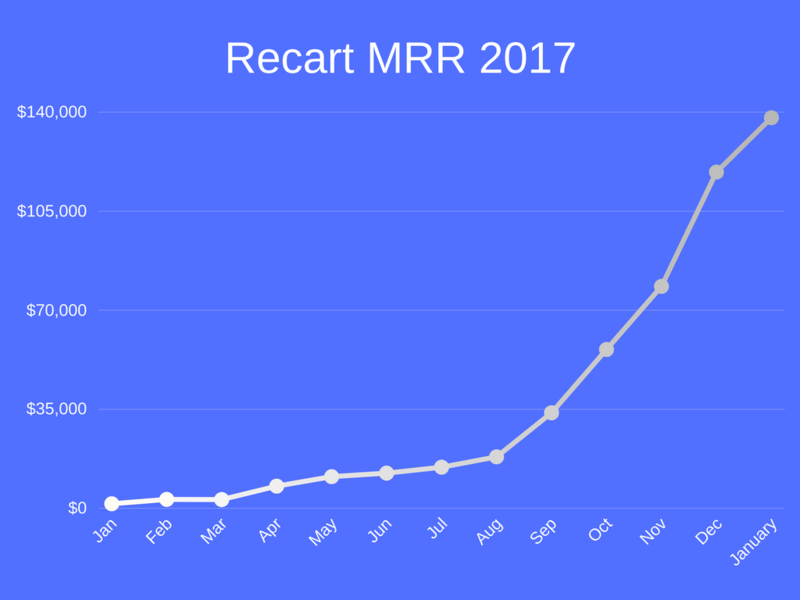 While Recart doesn’t have a close competitor in ecommerce, we predict that well-capitalized Messenger marketing companies will rise in 2018. In order to grow fast and maintain our competitive advantage, we need to take an investment and we are already in conversation with a few high-profile venture capital firms. We released an integrations page where merchants can learn how other apps can help boost their sales. We released our latest Messenger update to all Recart merchants, allowing them direct customer chat capabilities. 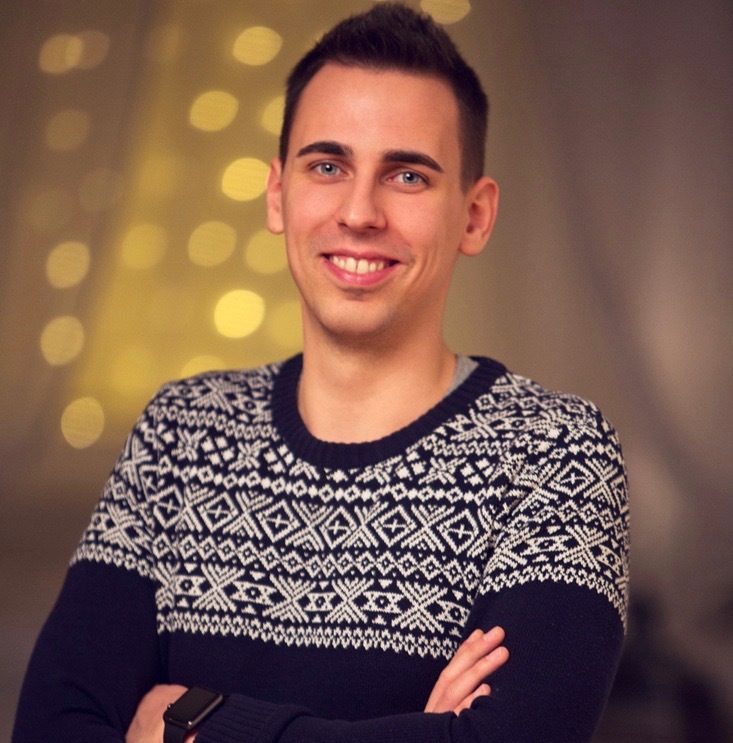 What makes Recart’s offering in this space unique, is that each customer chat also adds the user to the merchant’s Messenger list allowing for more sales opportunities down the line. What’s to come in February? We’ve broken every record we’ve set for ourselves month in after month. Our growth is still 99% organic, so we’ll prepare to hit the ceiling in June. 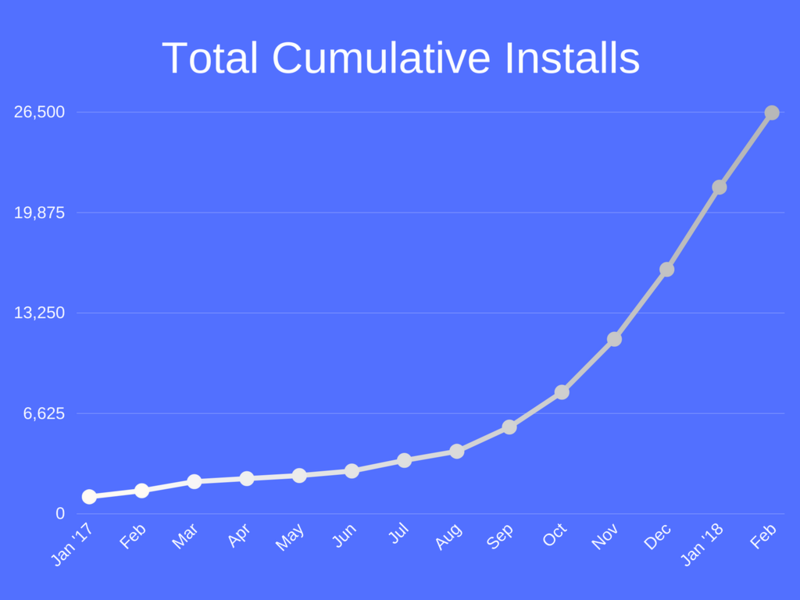 Without implementing new user acquisition channels, we’ll get stuck at ~$250k MRR, so bringing in new sales & marketing tactics is our top priority right now. Of course, the base of all our new marketing efforts will still be our excellent product. We need to stay in the game and continue innovating in the ecommerce marketing space. While our $ growth keeps increasing, our % growth dropped to 16% and will continue to decrease in the next few months – only until we speed up new acquisition channels like sales and marketing. As our team continues to grow and is projected to hit 20 people by March, huge organizational changes become inevitable. Tough questions will be raised. Difficult decisions will be made. It’s not going to be easy, but when I look at this team, I immediately know we’re going to grow Recart into one of the best companies in ecommerce marketing.